Yuma, Arizona was the starting point of the flight of GA-ASI’s MQ-9B SkyGuardian RPA on 4th October 2018. Important functions of the aircraft like landing gear, hold modes, flap operation, as well as “hand flying” of the aircraft showed excellent performance. 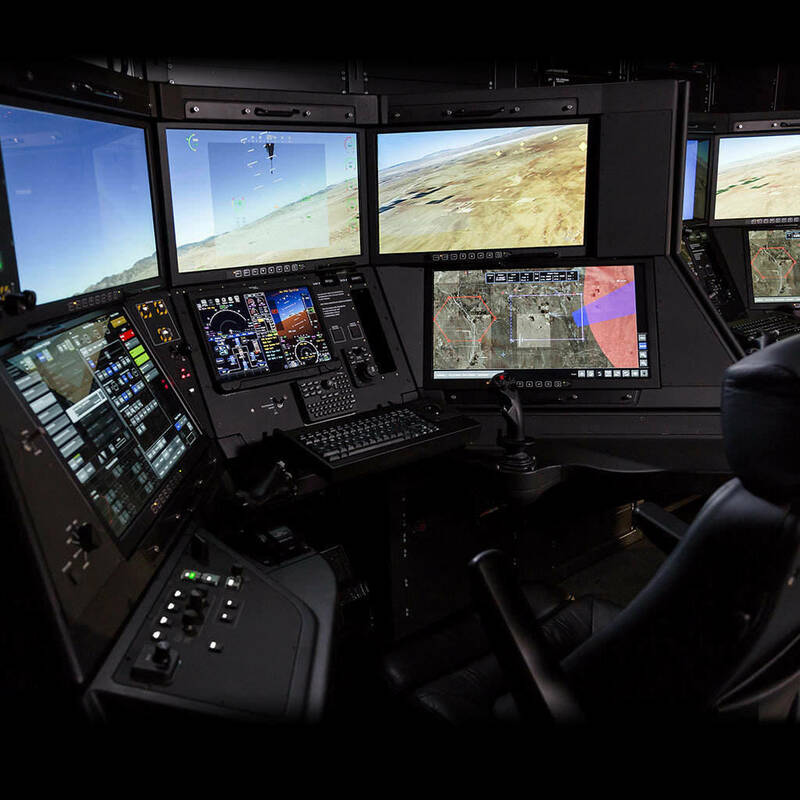 The Certifiable Ground Control Station features a flight management system, cockpit displays and navigation guidance, which are the same as those integrated on modern corporate and commercial aircraft. The C-GCS provides weapons and payload control for SkyGuardian as well. The hardware and software architecture of the ground control station features separation of flight and mission critical functions. Thanks to that, modifications of the mission software are possible without any influence on the flight critical software. The mission Human Machine Interface (HMI) has been developed for the purposes of ensuring situational awareness on a single tactical situation display. The flight management system avionics, including traffic collision avoidance, are certified under FAA Technical Standard Orders (TSO). HMI enhancements, full launch and recovery, mission critical functions, and SATCOM datalink testing are part of the goals of the upcoming test schedule for the C-GCS. MQ-9B is highly modular and hence, it is easily configured with a variety of payloads for meeting mission requirements. The aircraft can carry multiple mission payloads and features a state-of-the art Detect and Avoid (DAA) system including space, weight, and power provisions for enabling the retrofitting of an airborne Due Regard Radar (DRR) for operation in non-cooperative airspace.